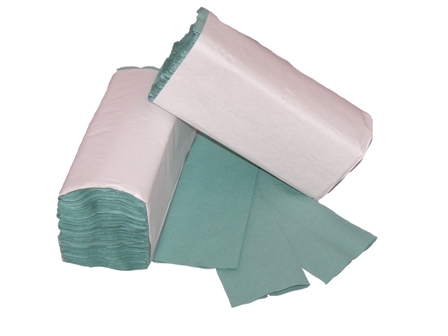 C-fold towels are an excellent solution for all businesses, as a clean and cost effective way for drying hands. 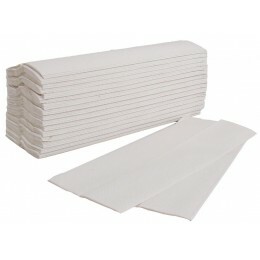 The white versions in particular are quality towels, and made from very soft but good quality 2ply paper. Ideal for businesses and consumers looking for a great quality paper towel. The C fold packs are individually wrapped in packs of 120 sheets for easy install to dispenser.